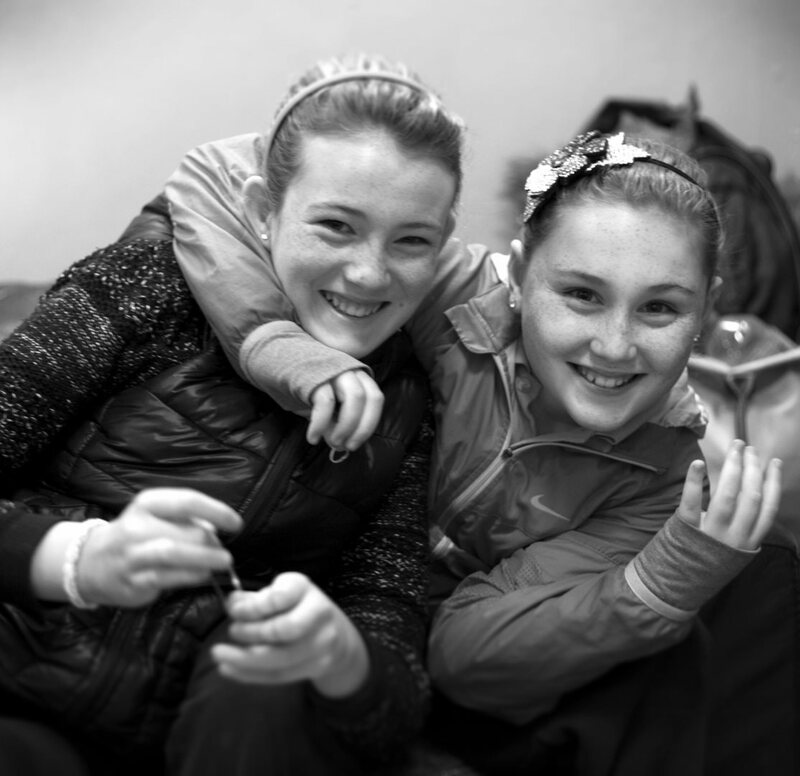 YMCA Dublin is a community-based charity operating as a social enterprise, providing services for children, young people and families. We are the second oldest YMCA in the world and 2019 sees YMCA Dublin’s 170th Birthday. Built on a social enterprise model, all income we generate goes directly back into funding our local community projects and initiatives, from youth work, youth cafe, plus one mentoring, community work, community childcare, education and community employment. Since 1849 our approach has been to work through mind, body and spirit. 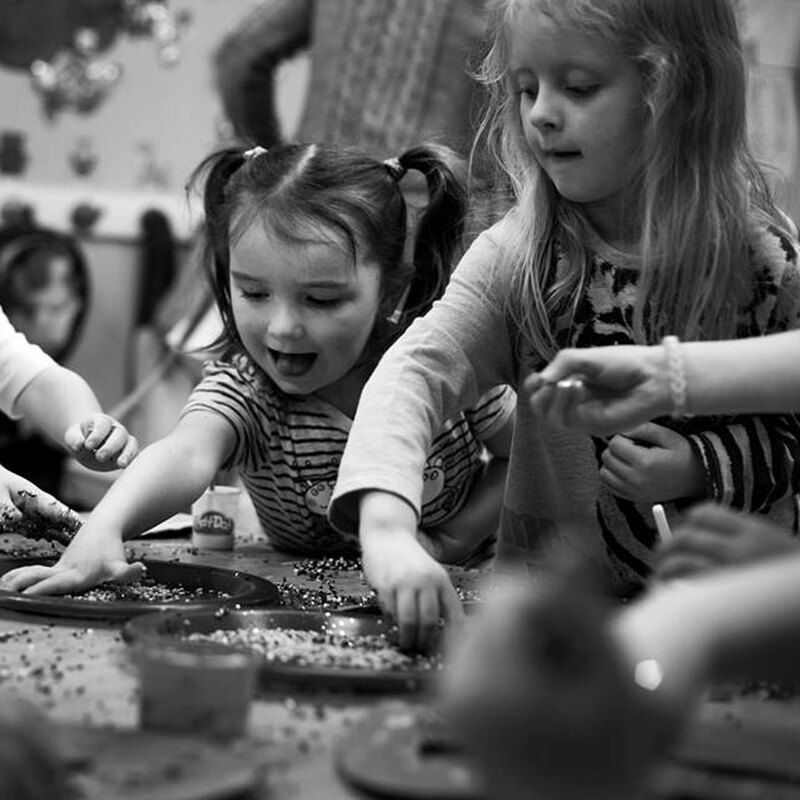 We work in and with communities to support individuals, children and young people to develop the skills, experiences, relationships and behaviours for healthy, confident and successful futures. Our vision is that we believe everyone should have the opportunity to belong to healthy, confident, secure and connected communities. Today, our staff and trustees are working towards an ambitious 5 year plan of sustained and quality growth as outlined in our Strategic Plan. From humble beginnings in the City Of London in 1844, the YMCA has grown to become a worldwide organisation with 45 million members in 125 countries. The YMCA has adapted to the needs of today’s young people and works with young men and women regardless of race, religion or culture. Each YMCA now operates on a local scale, delivering services that meet the needs of their local community, in keeping with the wider organisation’s values and aims. At YMCA Dublin, we are proud to be affiliated with the wider YMCA movement- the world’s largest and longest-running youth charity. 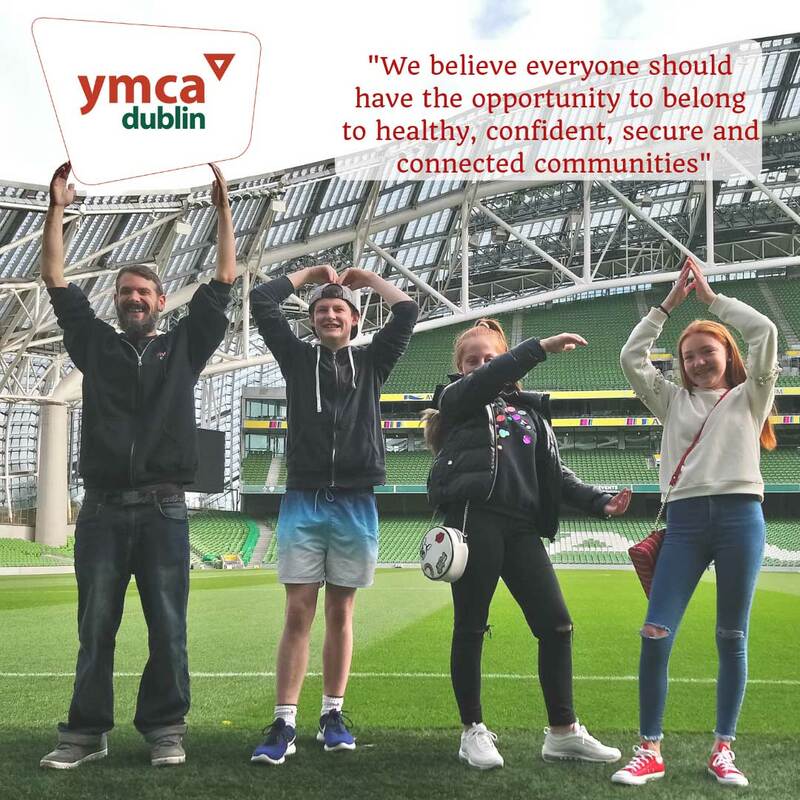 As a charity, YMCA Dublin is governed by a Board of Voluntary Trustees who determine the long term strategic direction and day-to-day compliance of the charity with legislation and best practice. The Board meet eight times a year and specific sub-committees meet in addition to this. Trustees are selected for their extensive experience and skills. Each Trustee brings unique qualities and experience to the board through previous or current positions within a range of businesses, charities and other organisations. Our board consists of our Chairman: Timothy O’ Hanrahan; Hon. Secretary: TBA; Treasurer: Paul Owens and Directors: Sandra Masterson Power; Emma Kerins; Leanne Young and Peter Clayton. Day-to-day operational responsibilities are delegated to the senior management team, consisting of a Chief Executive, Social Enterprise manager and around 75 staff. Our core values are the shared beliefs and essential principles that guide our behaviour, interactions with each other and decision making. Through all of our activities, events and services, we encourage people to accept and demonstrate positive values and we are committed to this approach in strengthening our community. 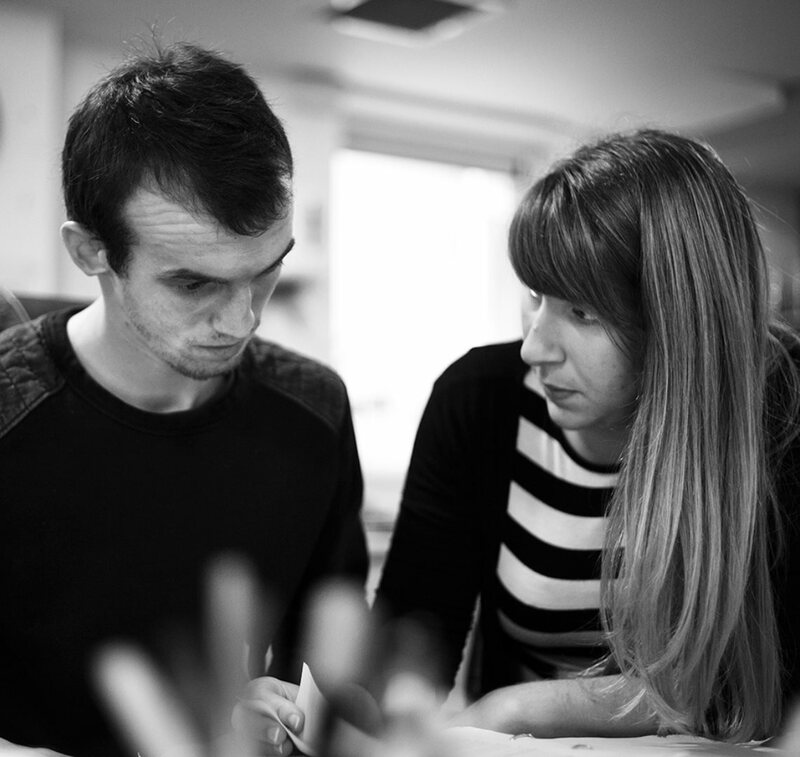 Welcoming-We offer people the space they need to feel secure, respected, heard and valued. Inclusive- We are committed to the well-being of all in the communities we serve and believe in the positive benefit of participation, locally and in the wider world. Empowering- We actively look for opportunities to make a transformative impact on young lives in the communities where we work, and believe that every person is of equal value. Caring- We will act with compassion and concern for the well-being of others. Responsible- We will do what is right and be accountable for oneself, others, our environment and the world in which we live.